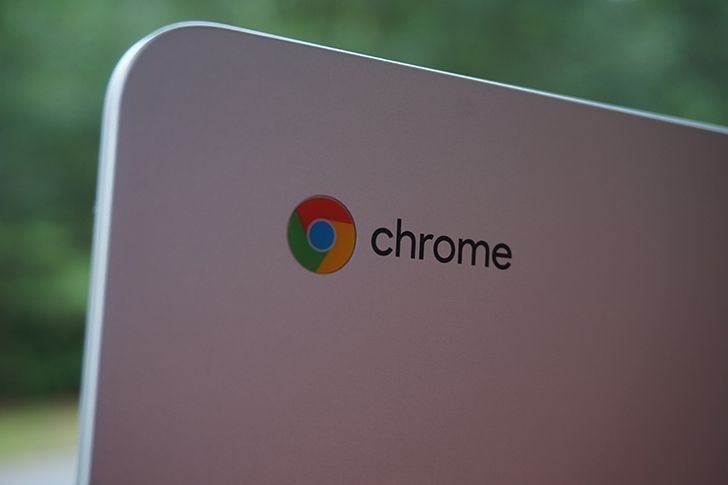 One of the most popular arguments against Chromebooks is a criticism against productivity. Many argue that the operating system precludes a reasonable workflow, and in some cases that's true. If you absolutely require specific applications, you're unarguably stuck on whatever platform those programs support. But if you can find sites or Android apps that can replace the tools you need, now juggling those windows in a multi-monitor workflow will be that much easier, as the current Canary channel now has support for keyboard shortcuts to move windows between monitors. The shortcuts also appear on the keyboard shortcut overlay, which you can invoke in Chrome OS with Ctrl + Alt + /. The feature was just recently implemented in the Canary builds of Chrome OS, so it will probably be a while before we see it hit Stable. Canary channel is currently on V64, which is scheduled to be Stable in January 2018, though it is possible that the feature could be brought into a lower version number for an earlier release. Proper window management is a great way to improve a multi-monitor workflow, and we're glad to see these types of features working their way into Chrome OS. Now all we need are in-monitor window tiling shortcuts and multiple virtual desktops for me to get really excited.